When we say this, people are normally quite shocked. 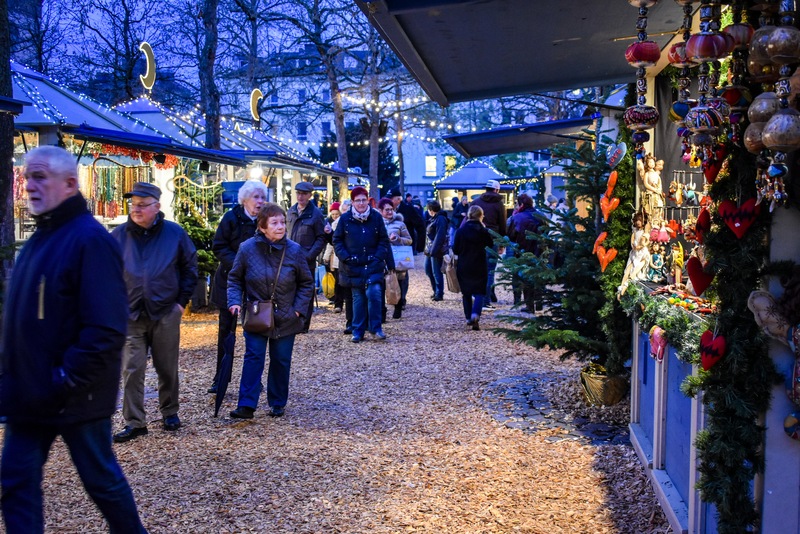 But here it goes: We’ve never been to a European Christmas Market before! Shock, horror, we know. 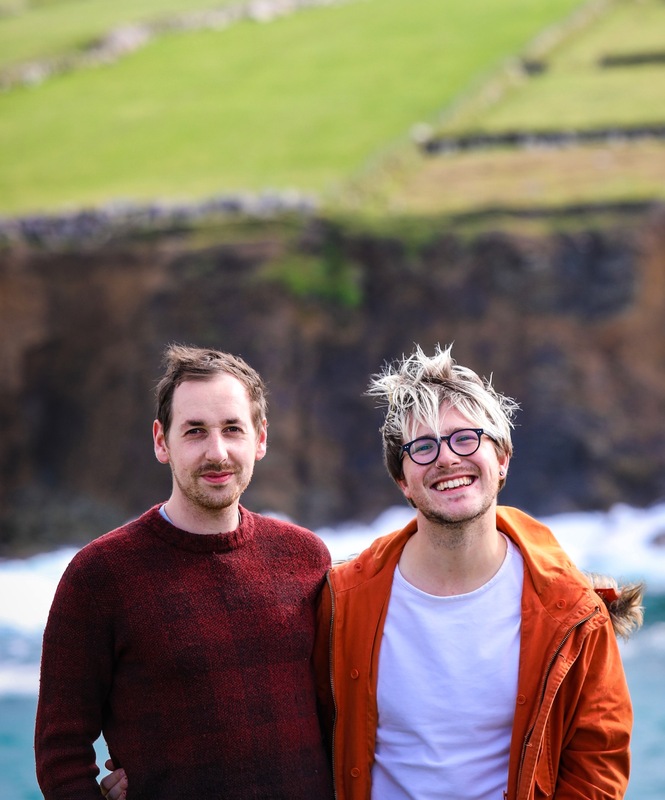 But for most of the time we’ve been either together or blogging as GastroGays, we’ve been based in London, while our families are back in Ireland so the festive season usually meant a couple of round trips over and back to the Emerald Isle for family gatherings as well as Christmas itself. 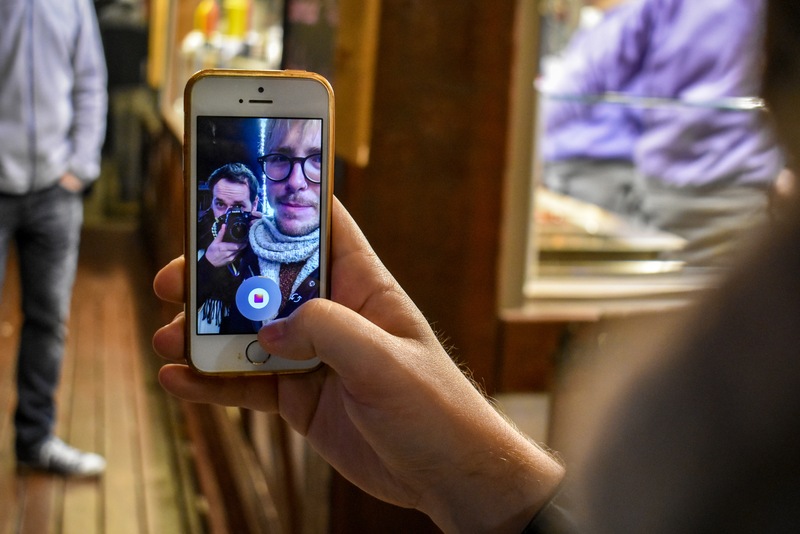 This meant hardly no time at all to spare in the hopes of exploring the wooden lodge-laden squares that populate city squares across the continent. 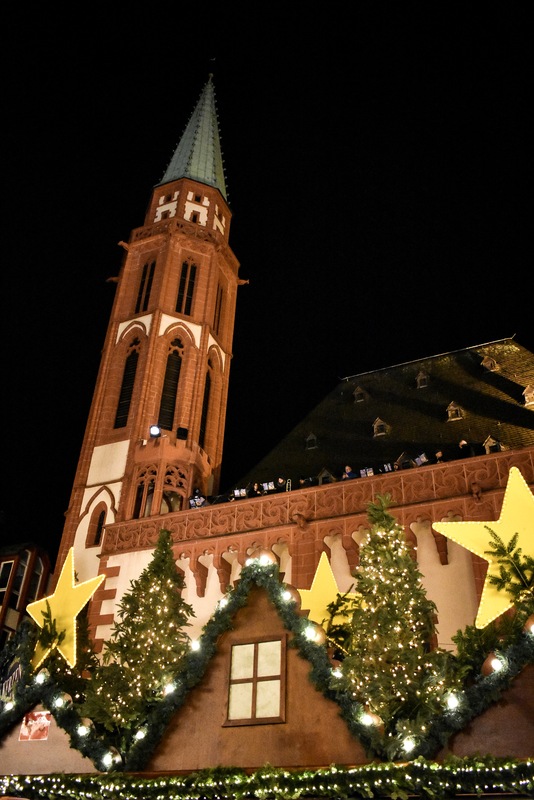 With 2017 being our first Christmas now living back home in Ireland, we made the most of this and visited Frankfurt in Germany. 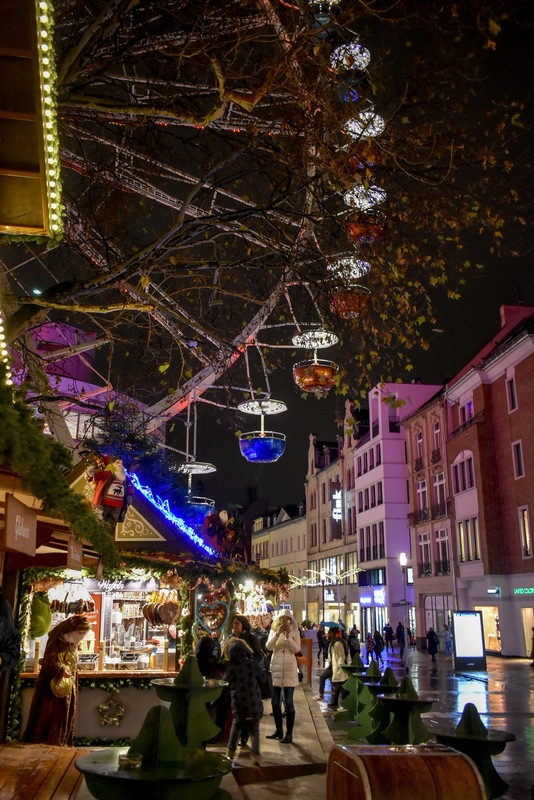 Here’s another shock: before this, we had never been to Germany together before…until now! 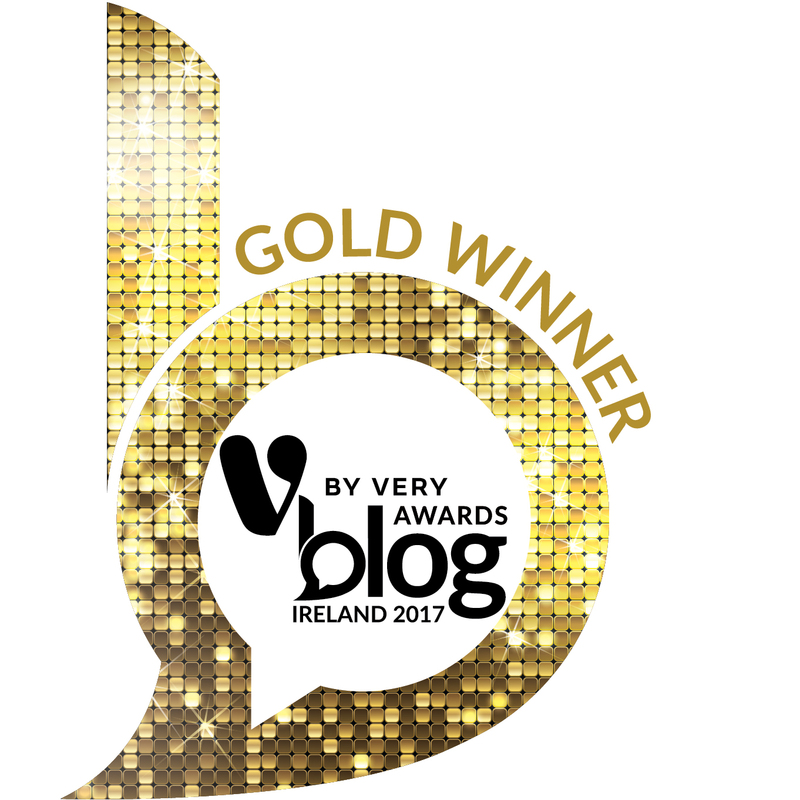 So a trip of firsts and what a trip it was! 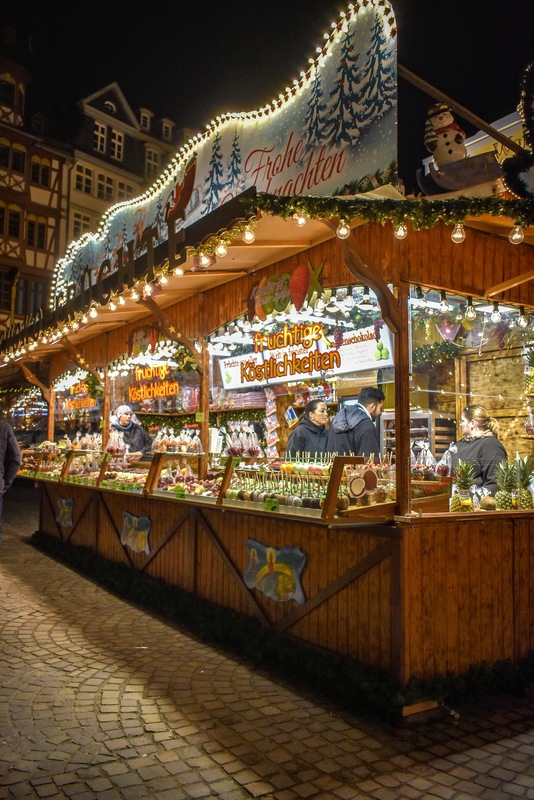 Frankfurt is home to one of the oldest Christmas Markets in Germany with market activity dating back to 1393, and Frankfurt’s modern-day markets mix the traditional with the contemporary exceptionally well. 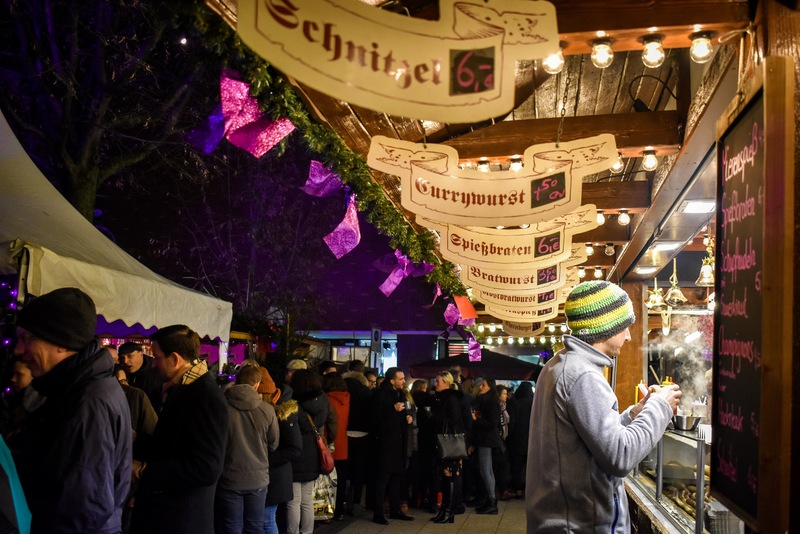 Festive cheer well and truly takes over the busiest parts of the city and the Christmas market is a truly sprawling affair, with Alpine-style pockets appointing thoroughfares, streets and squares across the centre of Frankfurt, but the majority of activity surrounds Römerberg and Paulsplatz at the Frankfurter Weihnachtsmarkt, which comes alive like the magical Central European market square it is. 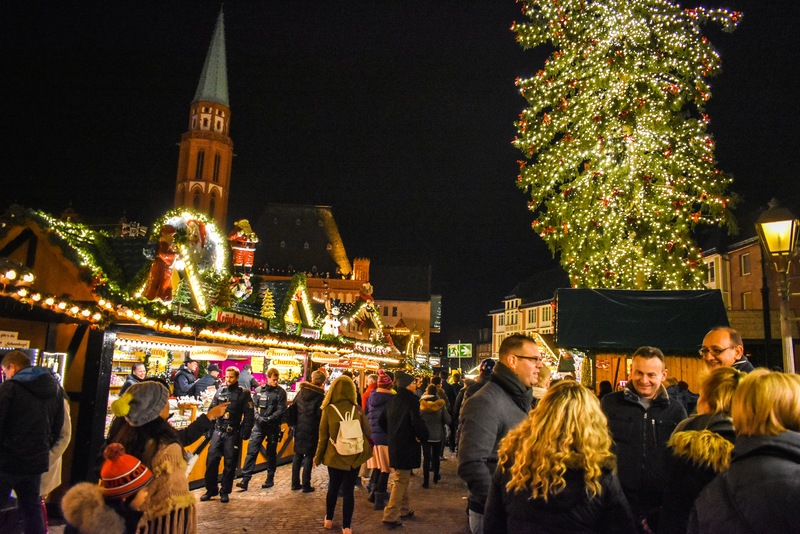 From late November each year, this square becomes the hotspot for locals to enjoy cosy Christmas catch ups cradling mugs of glühwein, whilst also bumping elbows with the hundreds of thousands of visitors who descend to immerse themselves in the Christmas spirit, too! 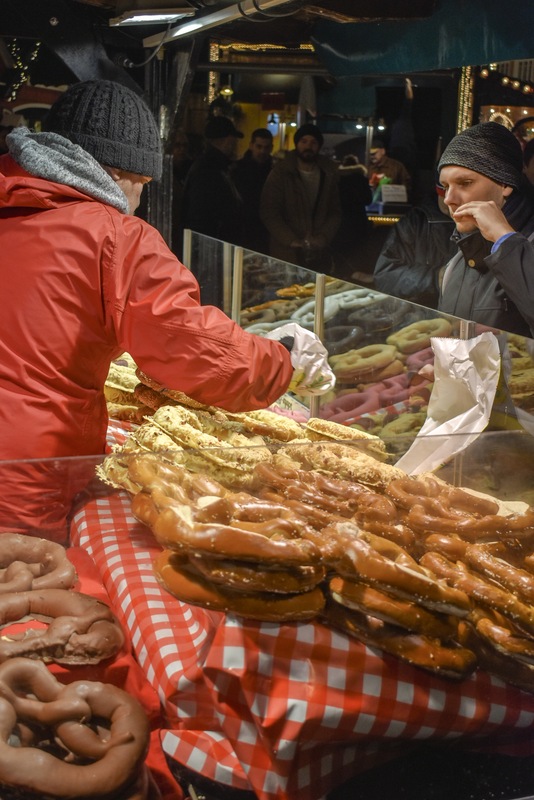 Enveloping all who attend in the heady aromas of clove and cinnamon spices whilst burning embers emanate from barbecue pits ferociously frying bratwurst, these markets run throughout the day but once dusk descends they are really the place to be. 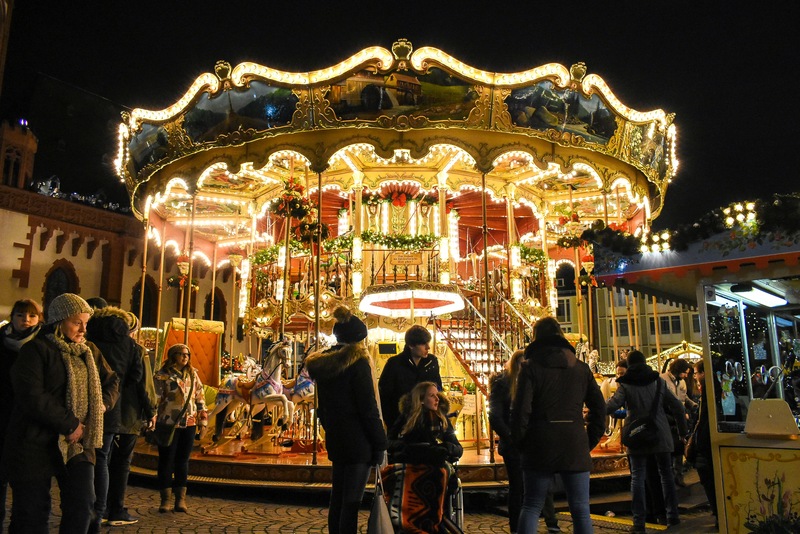 Wrap up warm – there’s really so much to see here, it’s easy to spend hours retracing your steps and soaking it all up – so segment an entire evening at least for the full effect. We arrived on a Wednesday, the perfect day to hear the Tower Horns on the balcony of St. Nicholas’ Church. 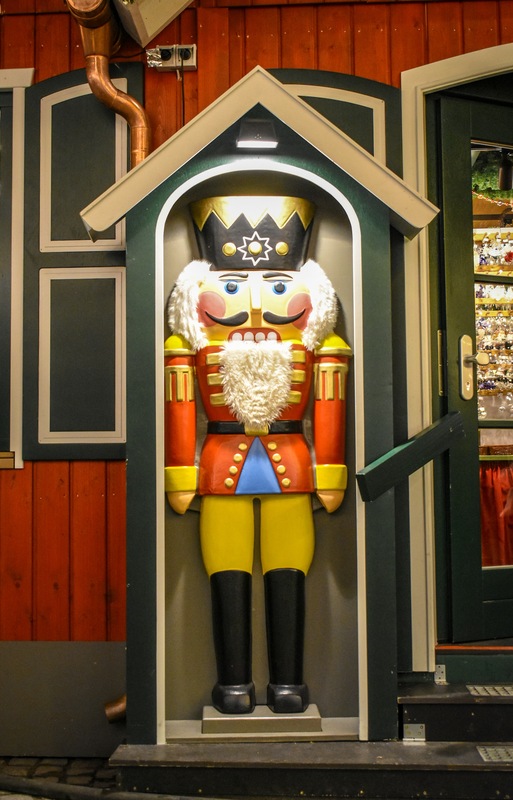 A brass ensemble play out their melodies and instrumental Christmas classics at bang on the hour, 6pm on Wednesday and Saturday nights. The perfect musical accompaniment to an evening of browsing and exploring. 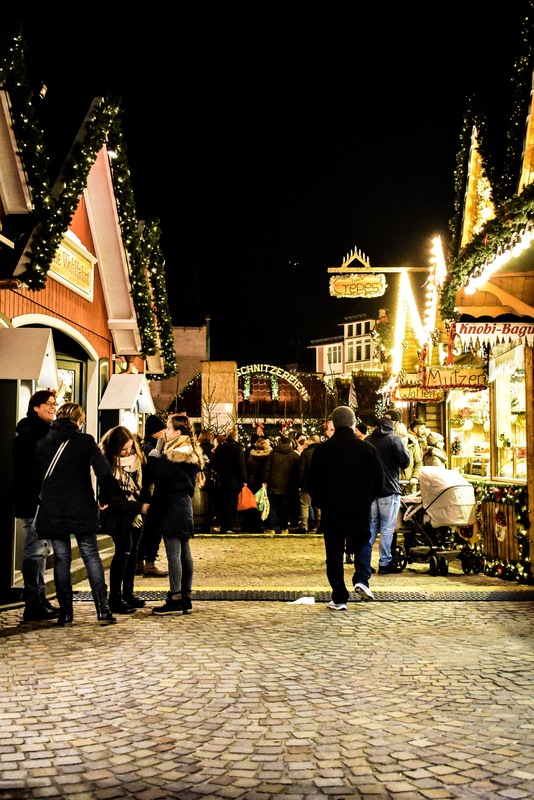 Hum or sing along to some well-known Christmas carols and discover the local German ones you might not have heard before, too. 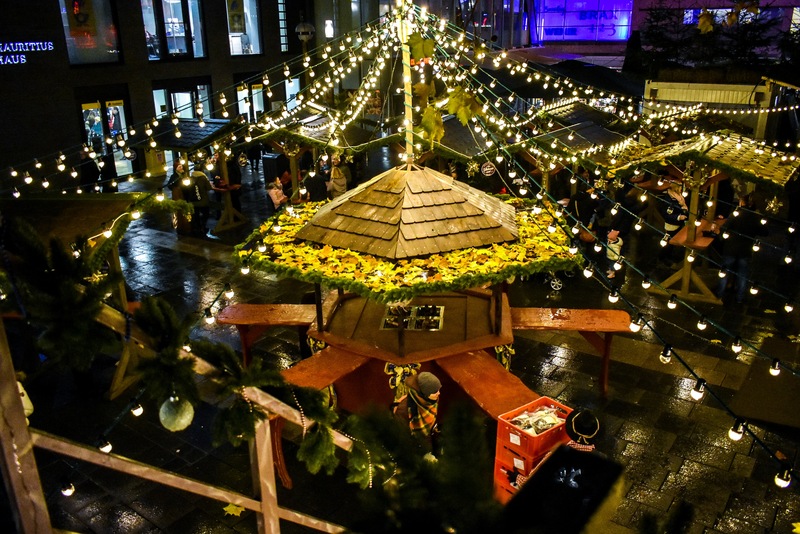 You’ll be amazed at how many Christmas markets this compact city centre can fit into its heart. 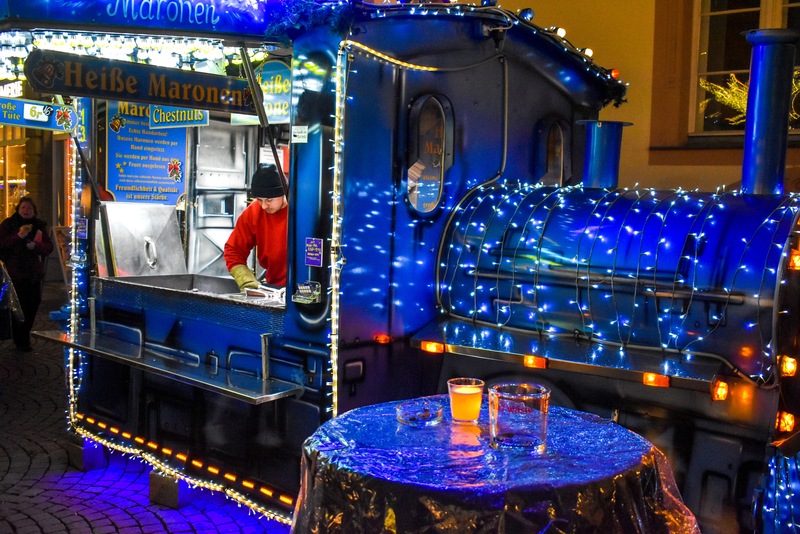 As you head North from the square, towards the main shopping streets, every avenue is filled with more wooden huts, Glühwein flowing and almonds and chestnuts roasting! While on the surface, they may all appear similar, locals will tell you that each one is quite different. 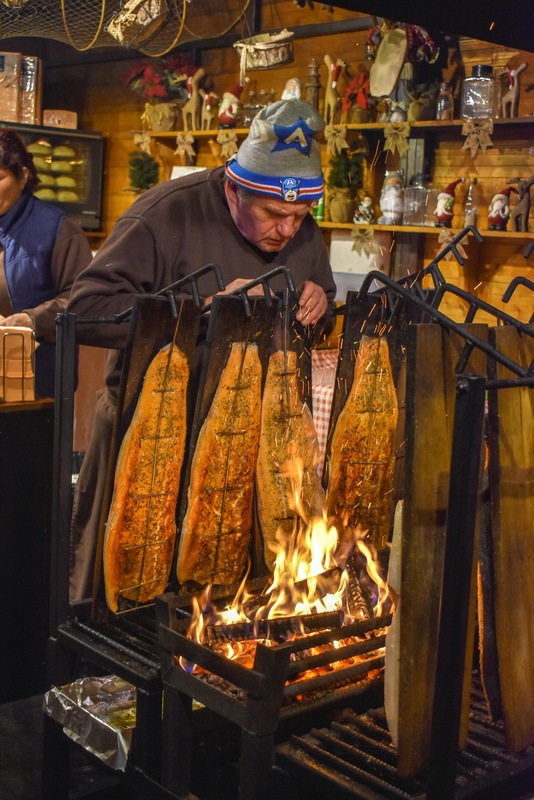 Some are a one-size-fits-all market, others are known for having higher quality meat or for having a better atmosphere for meeting with friends. 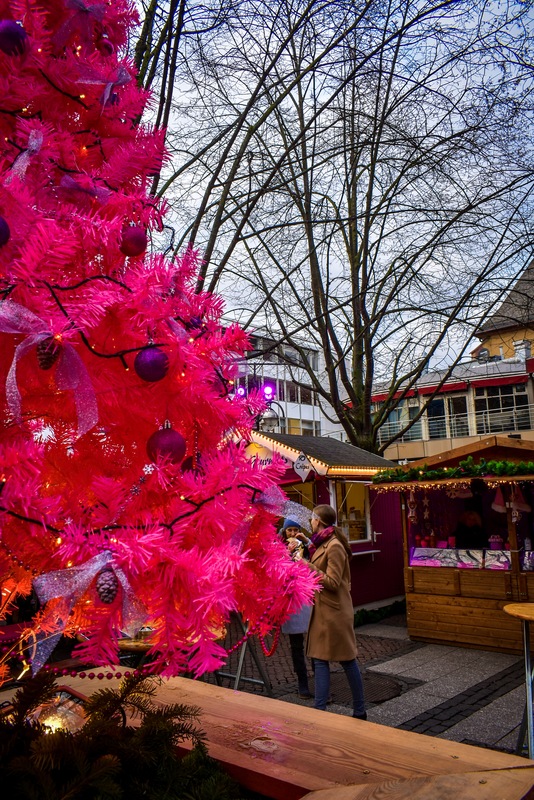 We have it on great authority (and experience) that the Rosa Weihnachtsmarkt, the hot pink-hued Pink Market on Friedriche Stoltz Square, is the best one for food. 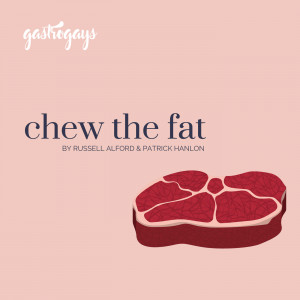 It also happens to be the LGBT market and has a more modern, fun vibe. 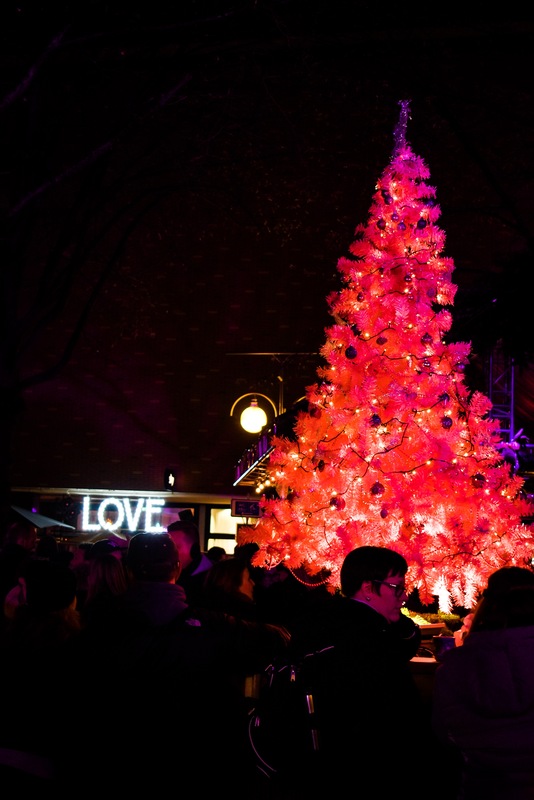 There’s nothing ‘gay’ about it though, it’s just bright, kitsch, colourful and fun! 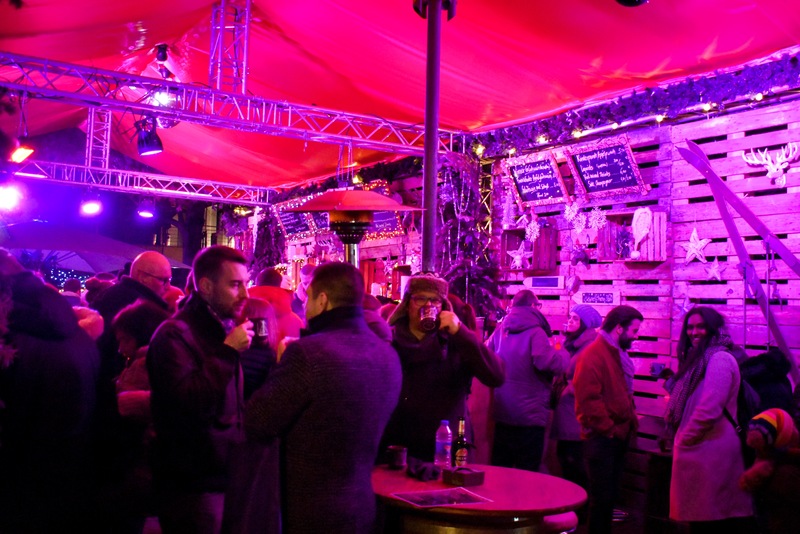 It’s got a more youthful and raucous vibe with a couple of big bars offering lots of standing room to stand, sip and chat. Now, to the food. 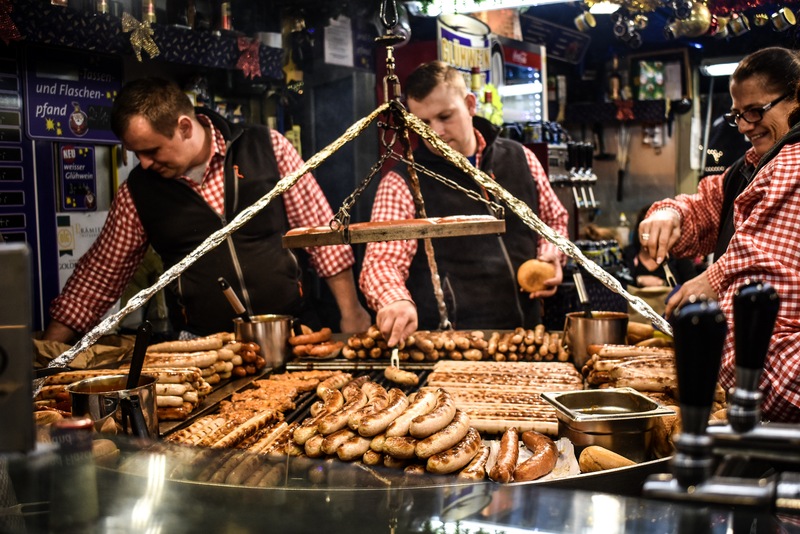 There is all manner of foods from freshly-fried ‘frites’ to wurst in one hundred different ways. 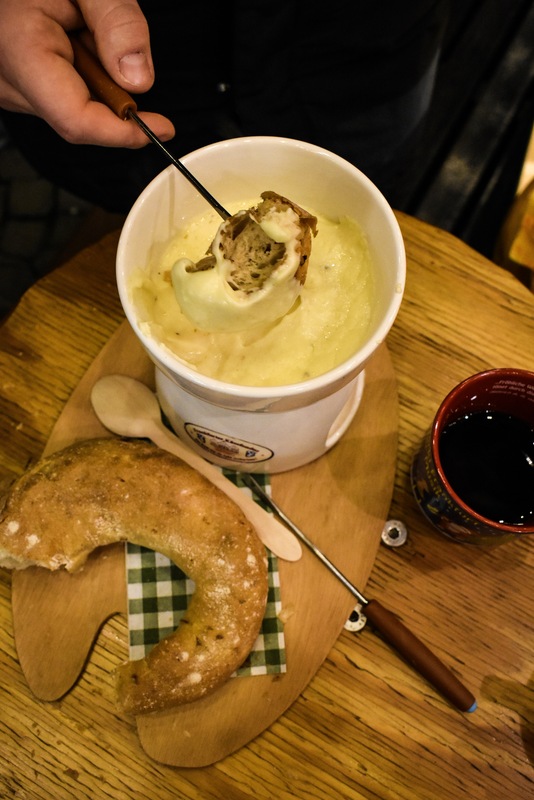 We fell weak at the knees for a very indulgent cheese fondue served with crusty bread. 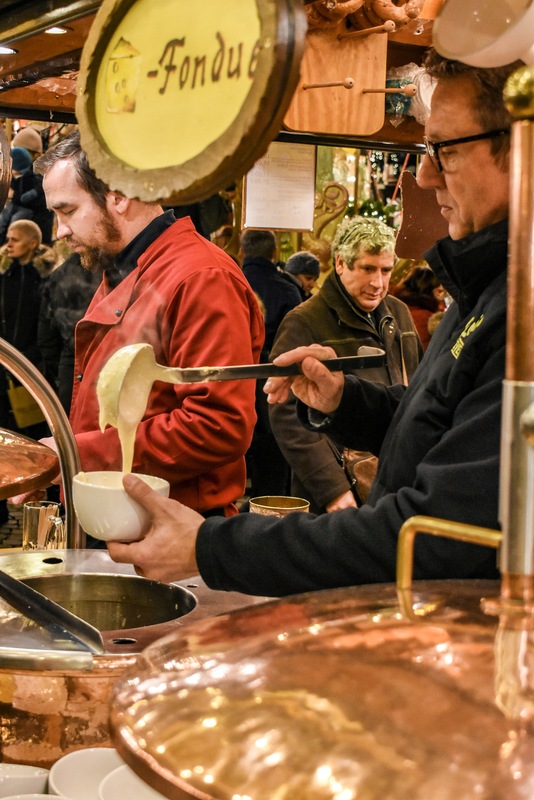 It’s the smell that entices you, whether it’s caramel gently bubbling, burger sizzling on open grill, popcorn bursting out of its golden shells and dancing in a shower of salt or the whiff of char and smoke that surrounds you – cancel all dinner plans when you visit the Frankfurt markets, here’s where you’re eating and our advice: come hungry and jump between stalls! 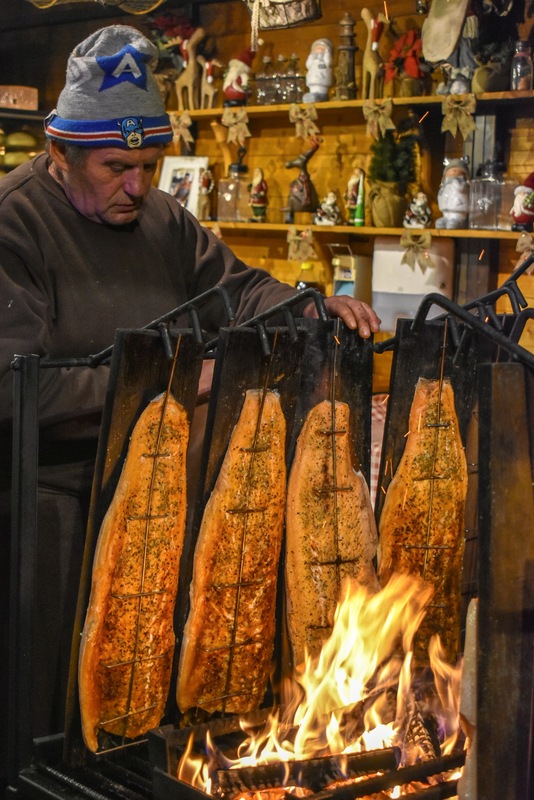 One of the best stalls we found as actually at the Rosa Wiehnachtsmarkt was this hot smoked salmon stand (which come served in several different ways), which was manned in a very traditional but absolutely expert fashion. Definitely a must-try! 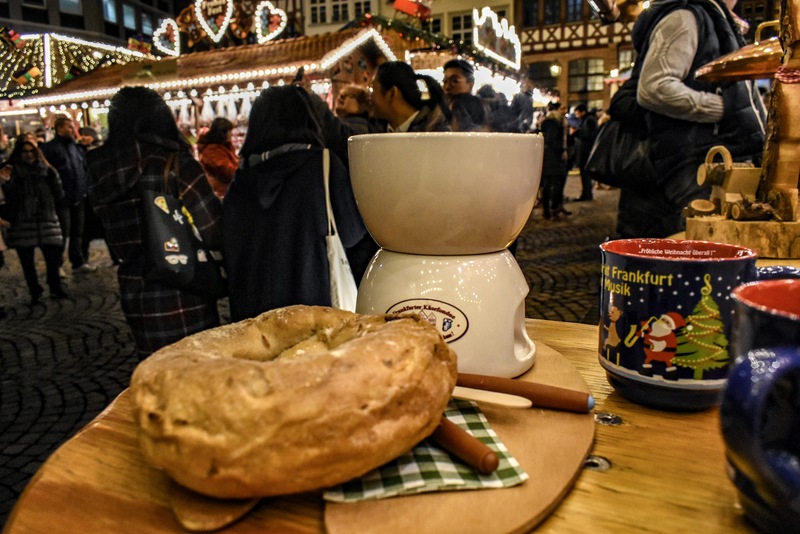 A word on Glühwein. It’s an absolute must. 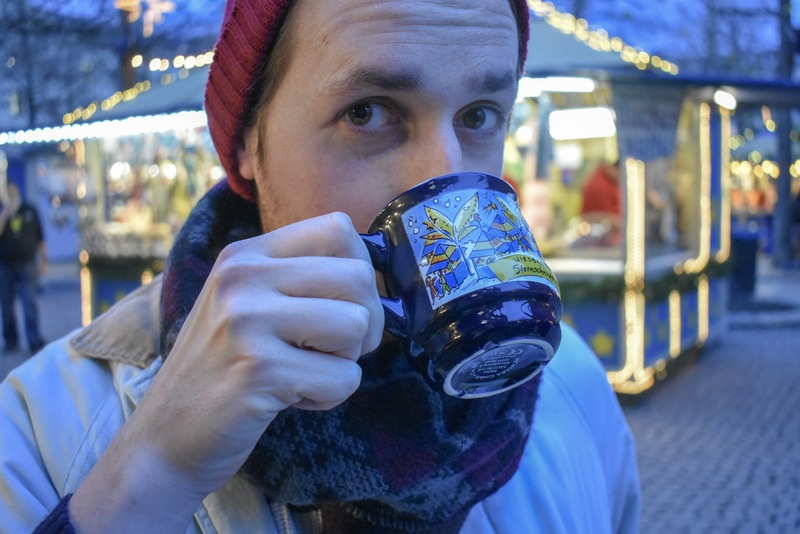 You might think it’s odd that everyone’s walking around with mugs and not plastic cups, but this is tradition. 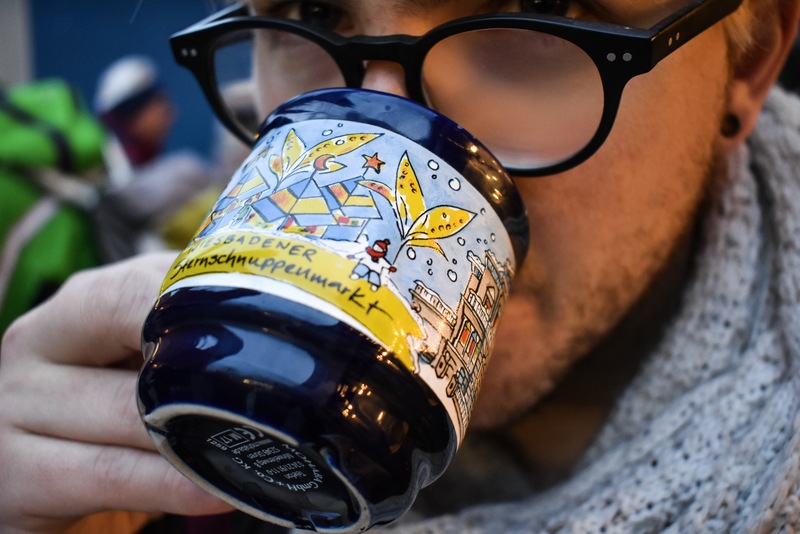 You pay a deposit at any of the drinks stalls for the ‘hire’ of the cup as well as the price of your chosen drink. 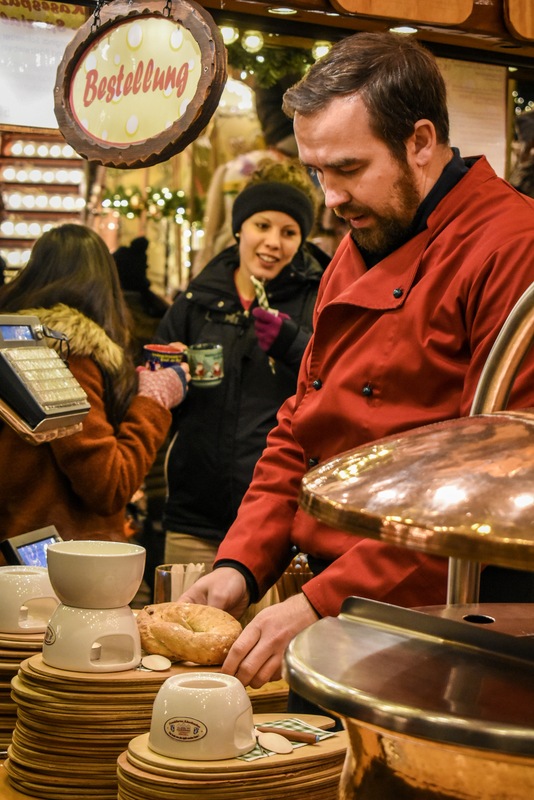 Whether you want a hot chocolate, Irish coffee or the German staples of Glühwein (mulled wine) and Apfelwein (hot cider), you can enjoy your cupful and then return to any stall with your token and exchange your cup for the deposit you paid. It’s a great little system! 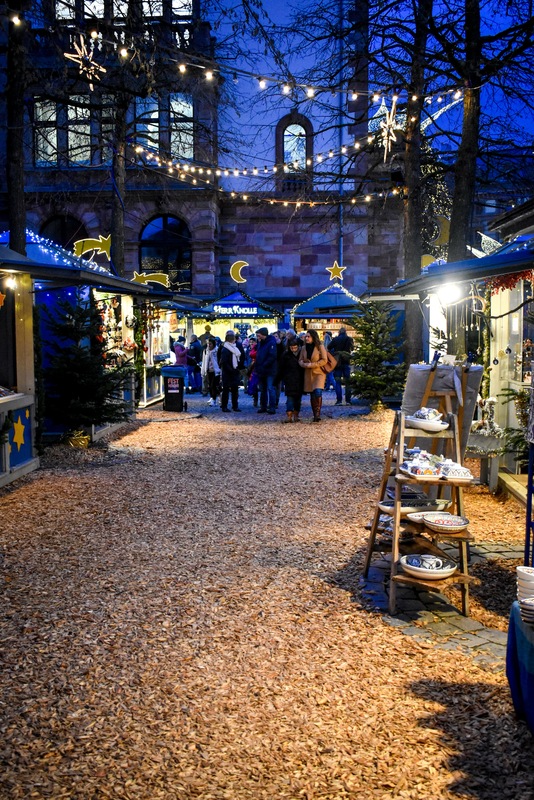 Coming to these markets at the start of the festive season is, in our eyes, the best idea. 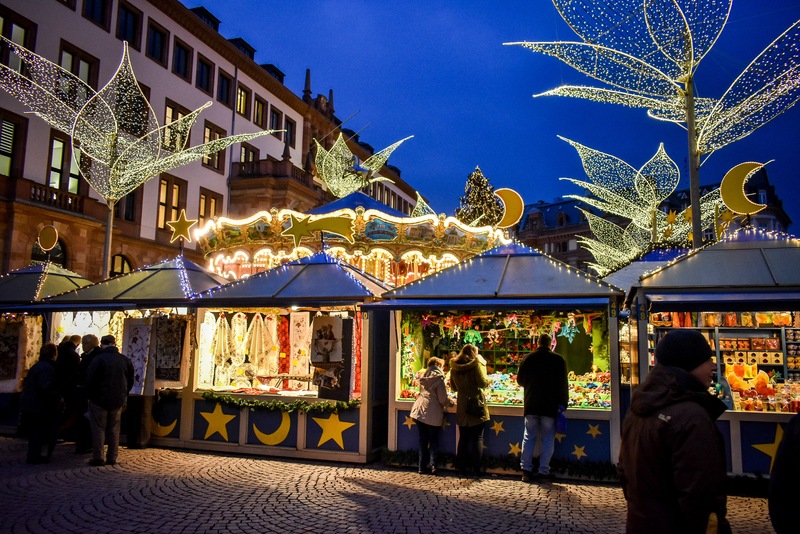 If you’ve just moved home, starting a new collection of decorations, or have a particular theme or aesthetic in mind for your home, a visit to the Frankfurt Markets would have you set up sensationally. 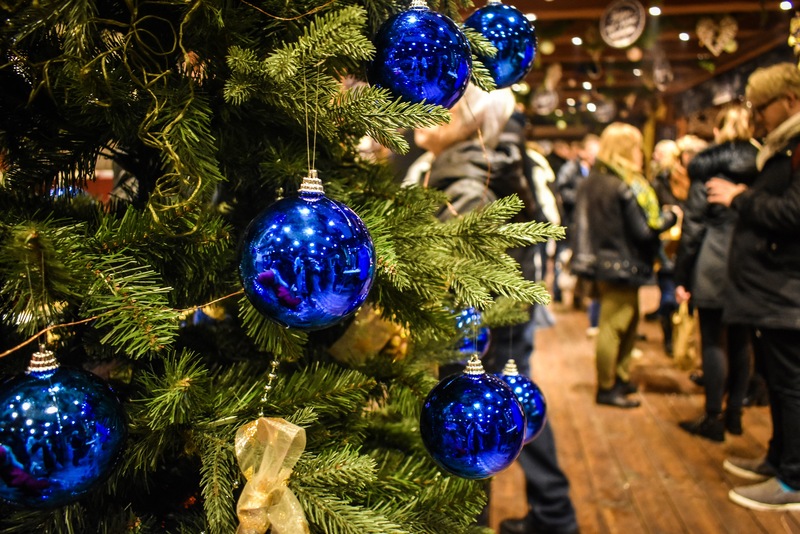 Decorations are available in every colour, size, style and from low price-point up to premium and all manner of craft and handiwork on display. We stumbled upon one stall in particular which had a basket full of sheep, all in different resting poses and each one slightly different. No two were the alike. 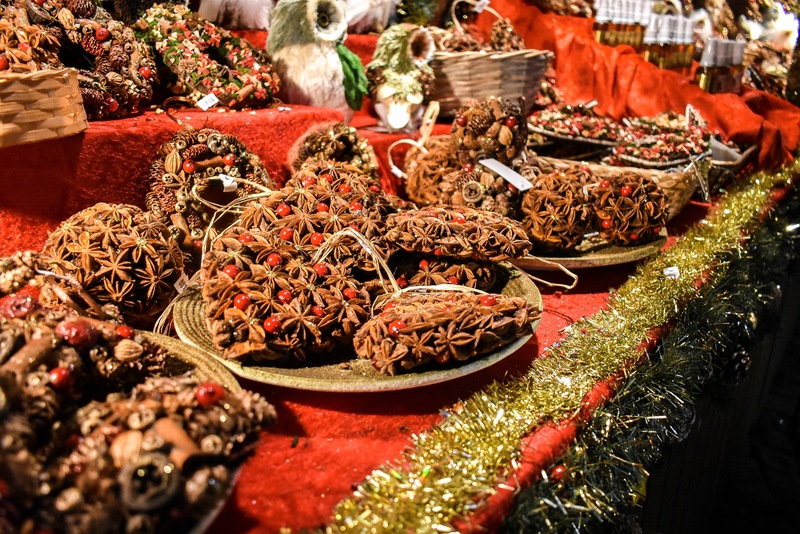 Then we saw baskets with the same of horses, then cows, and even down to the minutest details for perfecting your crib, like trees or rocks. 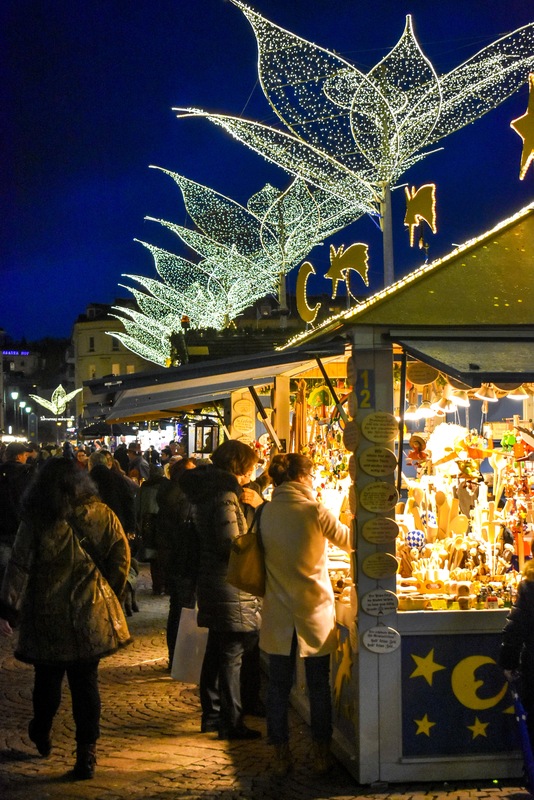 It’s possible to drop a small fortune on picking up decorations, trinkets and little gifts for loved ones – every stall has the ability to tempt you into spending. 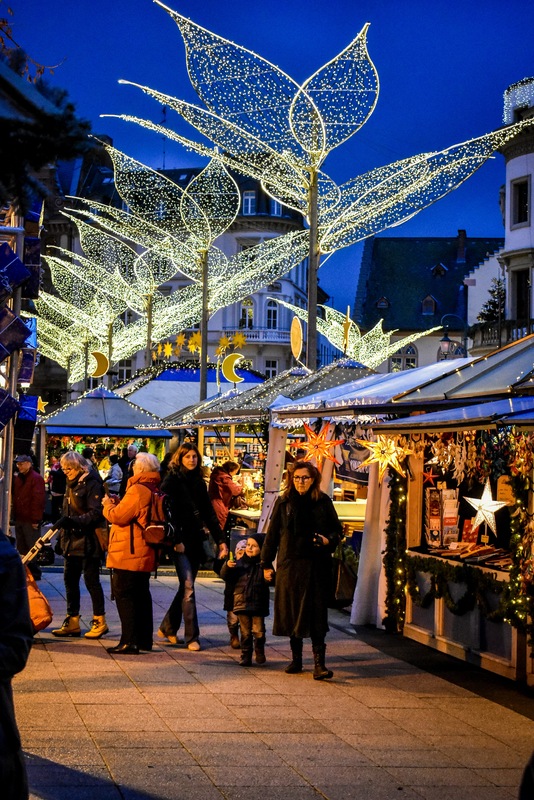 For a change of scenery, handy in particular if you’re spending a long weekend in Frankfurt am Main, is to take a snappy 40-minute train journey out to the city of Wiesbaden – the capital of the Hesse state. It’a a spa town, similar to the likes of Bath in the United Kingdom, which dates back to Roman times. 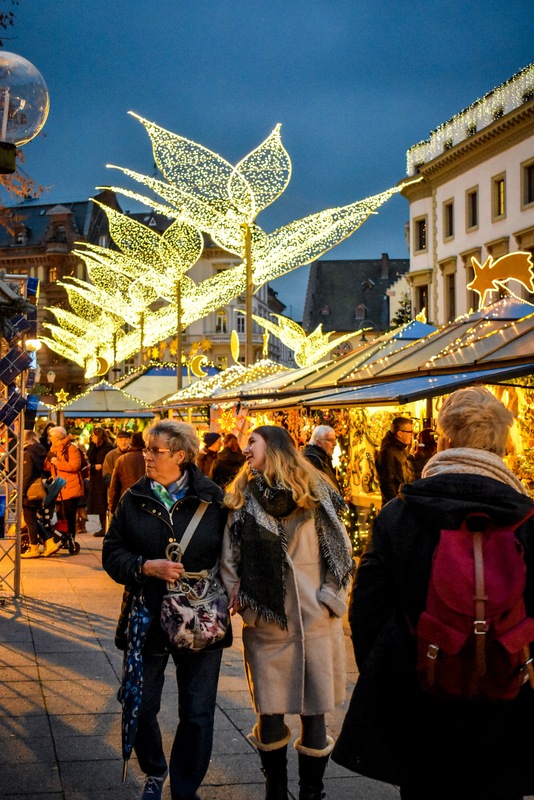 Seen as quite a high-end, luxurious shopping and relaxation destination, there’s plenty to explore here too, least of all its expansive Christmas markets! 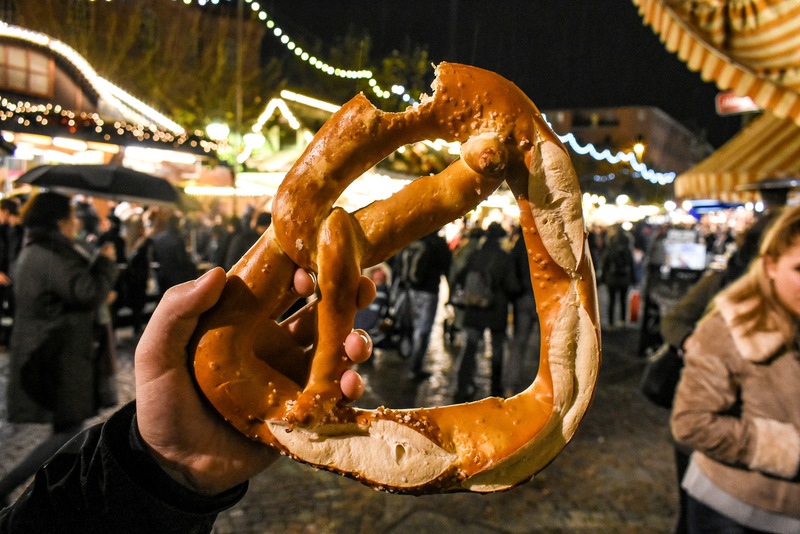 Again, like Frankfurt, there’s not just one – you’ll find several different types, sizes and styles across the city centre and you can easily blissfully lose your bearings moving between them all. 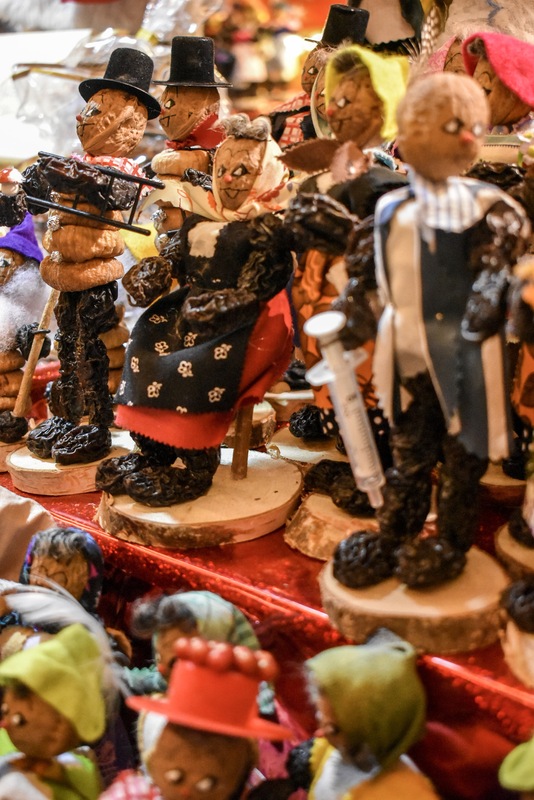 The Wiesbaden market selection is only marginally smaller than Frankfurt, but there’s a higher quality selection meats and cheeses, and we found what appeared to be more unique crafts on display and for sale. 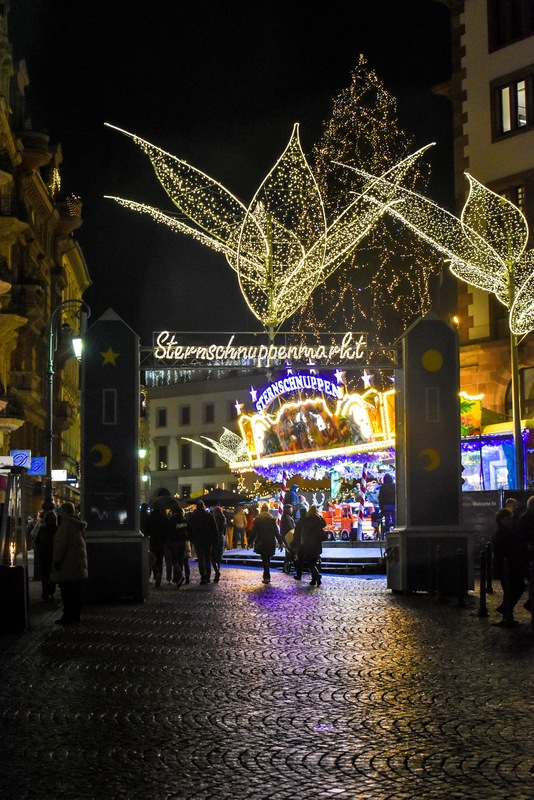 Wiesbaden’s Christmas markets feel less touristy too, so if you’re looking for something a bit more individual, specialist or just can’t get enough of the Christmas spirit and want to compare it to its Frankfurter sibling, Wiesbaden is well worth a visit! 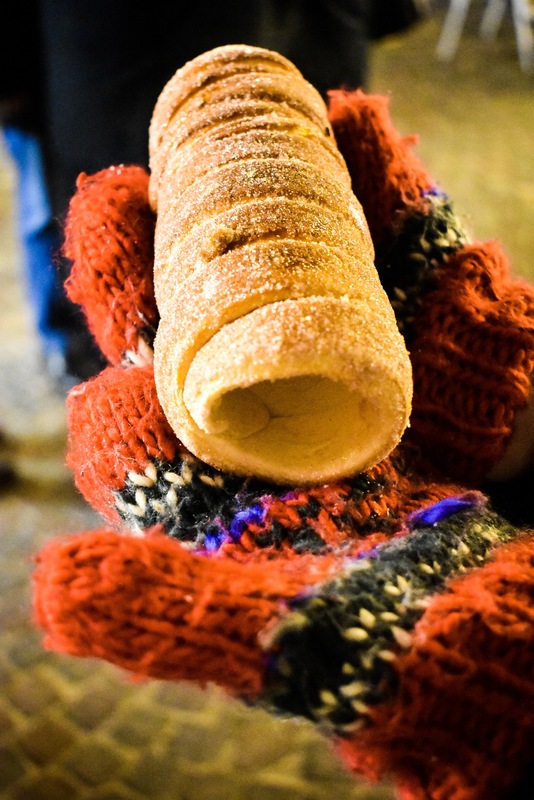 The train station is quite a walk away from the main squares, so bear this in mind when you’re glugging the Glühwein! 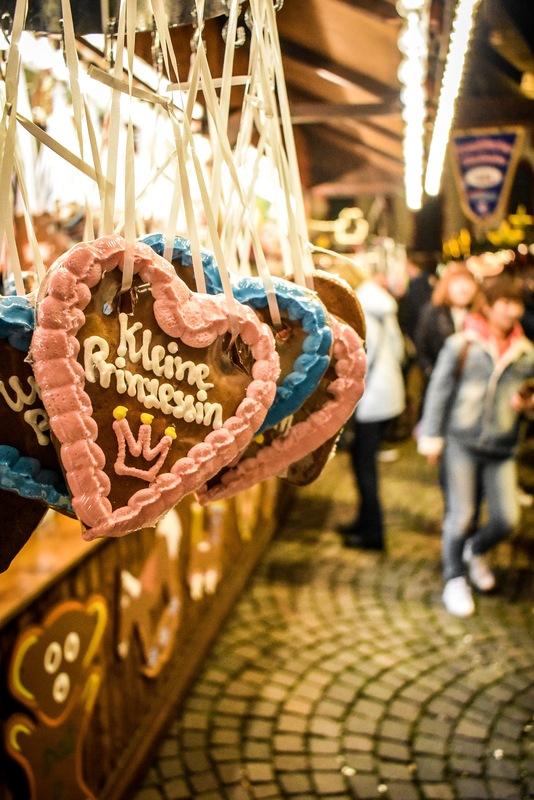 Twinkling lights, lulling carols, sweet wine sips, fairground rides whizzing, pretzels crunching – we dare anyone attend the Christmas Markets of Frankfurt or Wiesbaden and not be overcome with all those warm, cosy and welcome Yuletide feels. 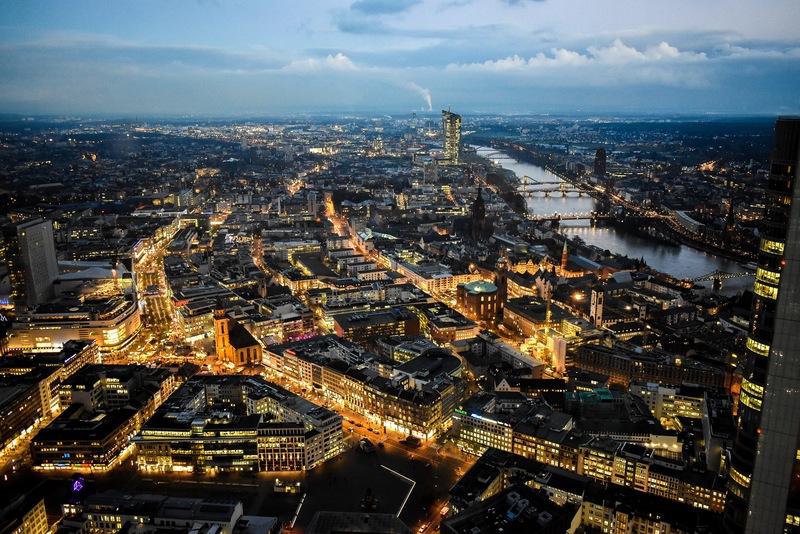 For more on Frankfurt see our “48 Hours In…Frankfurt” guide and our “Guide to Coffee“. 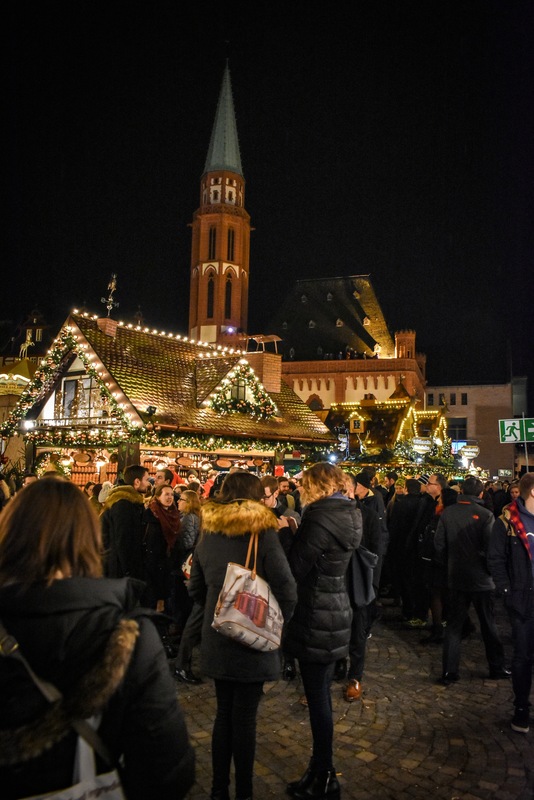 A huge thank you to the German Tourist Board for assisting us with this post and giving us our first Christmas Market experience! 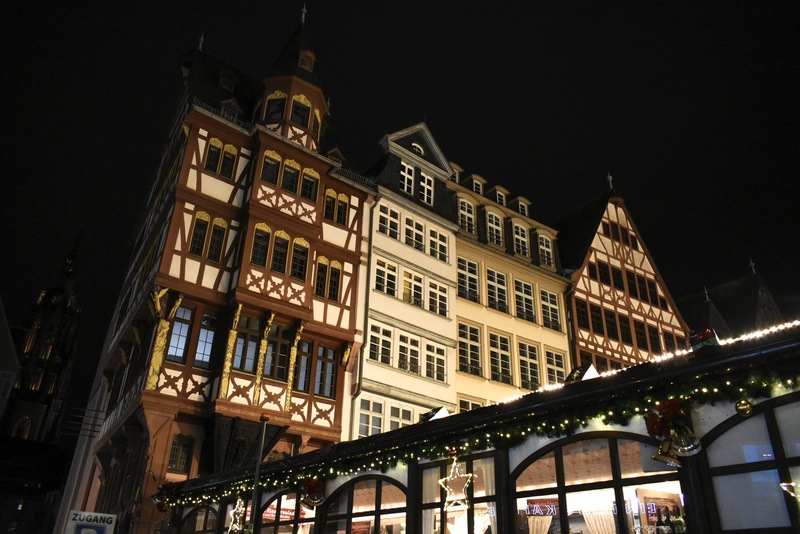 Previous Post 48 Hours In… Frankfurt am Main!